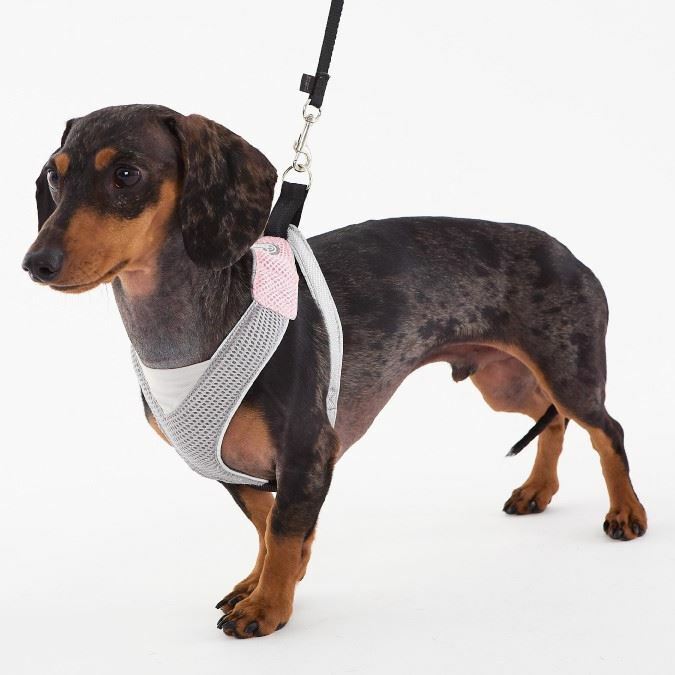 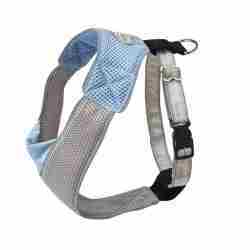 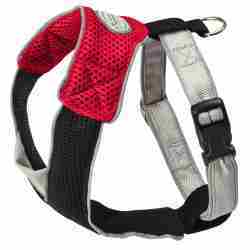 The Overhead Mesh Pink and Gray Dog Harness by Doggles is Comfortable, Secure and Reflective. 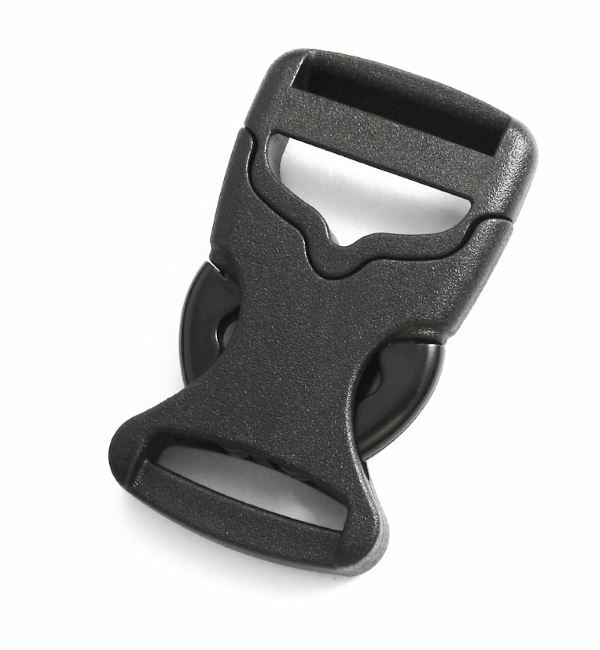 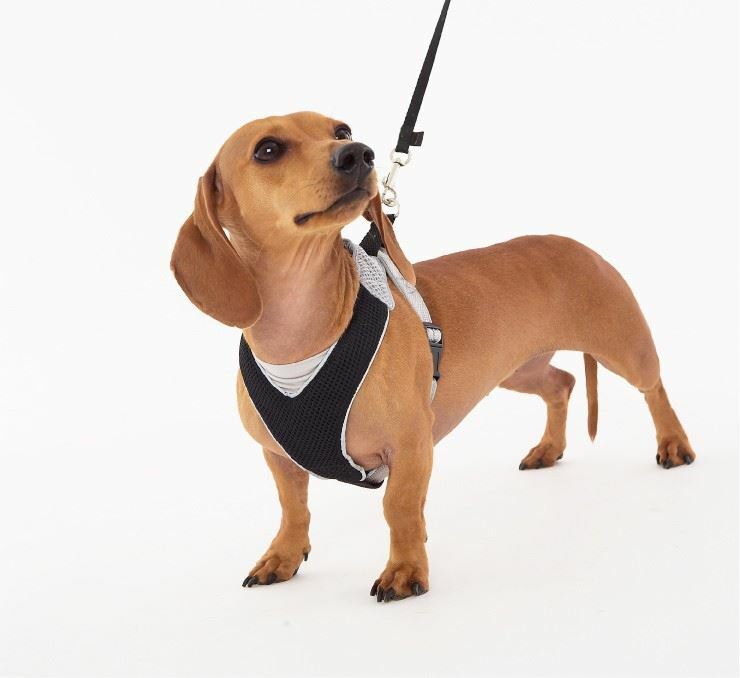 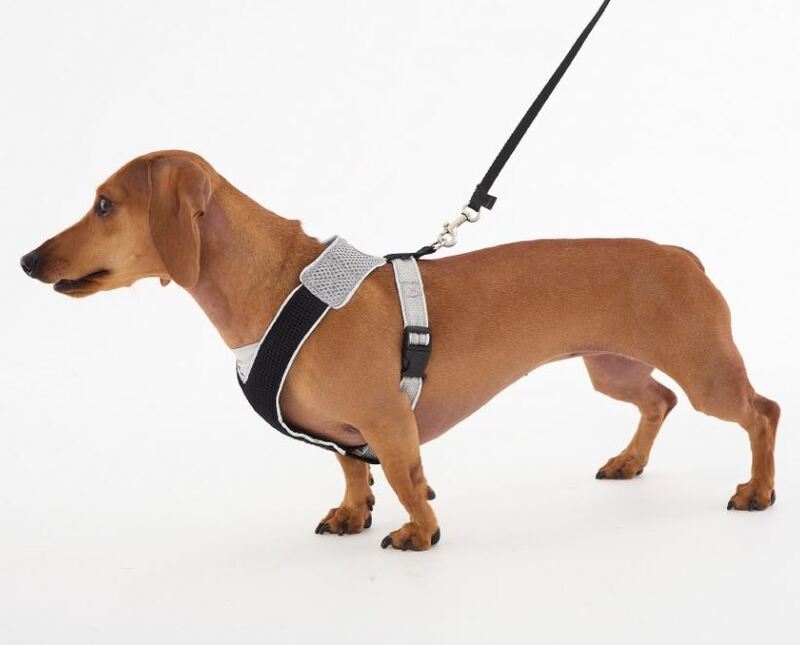 This harness is perfect for all occasions, be it just a stroll down the street or a trip out of town, this breathable, durable and stylish harness is the best on the market. 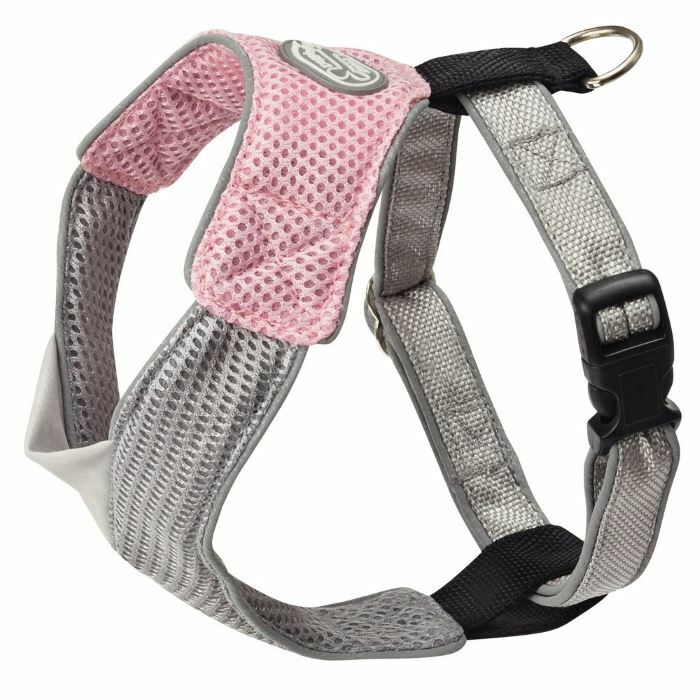 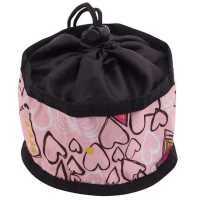 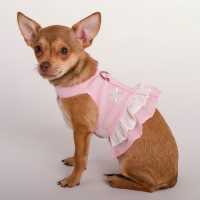 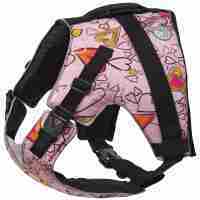 The Overhead Mesh Pink and Gray Dog Harness is manufactured with safety in mind.